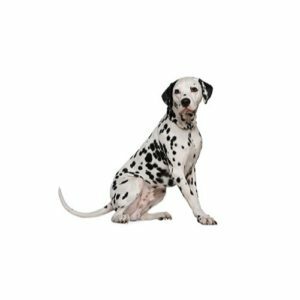 The fun-loving, people-oriented Dalmatian thrives in a family environment.? ?The breed's short coat sheds almost year round, but regular brushing helps minimize the shedding. The Dalmatian is great with kids, but needs a little work with other dogs. It's best to introduce the Dalmatian as a puppy to new environments.